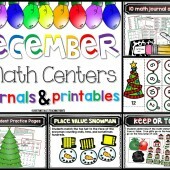 I can’t believe it has been a year since winning the first Colorize your Classroom contest! Now I am honored to be able to share in the announcement of the new winner of the 2016 Colorize Your Classroom Grand Prize! 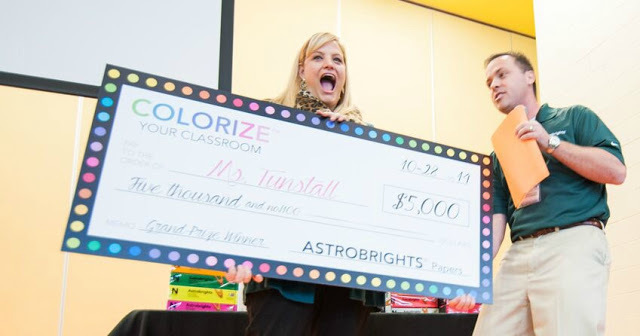 Winning last year was a highlight of my teaching career because the Astrobrights team didn’t just hand over a prize, but they created an unforgettable experience for me along with a year long sponsorship for my classroom and my school! There was an assembly with school board members and the high school marching band. Media was present and a touching video of my students and the school staff played before the announcement of the prize was made. 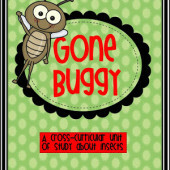 To read the whole story of that joyous and teary day you can click here. The way that Astrobrights sponsored our school throughout the year truly transformed our hallways and classrooms! 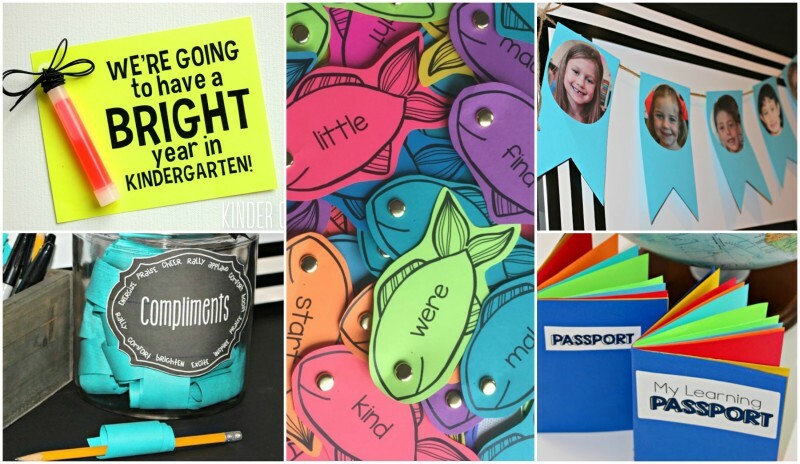 The team at Astrobrights wanted to make a positive impact in every teacher’s room! This company has a heart for helping! Frequently they asked what our needs were and discussed ways that they could help with traditional paper and with exciting new developments too! 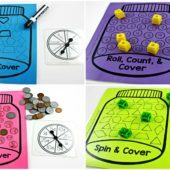 Here is a round up of some of my favorite colorized classroom projects and posts from the last year. 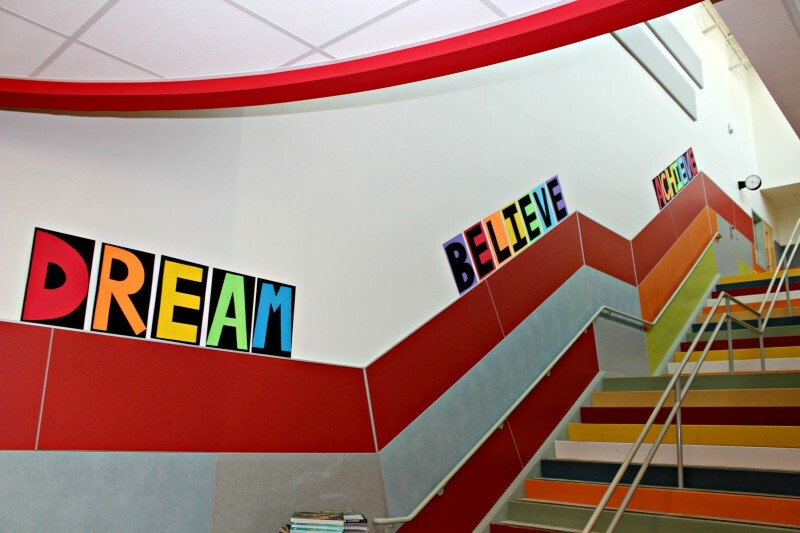 Lining our staircase at school, students can read the school motto: Dream, Believe, Achieve! 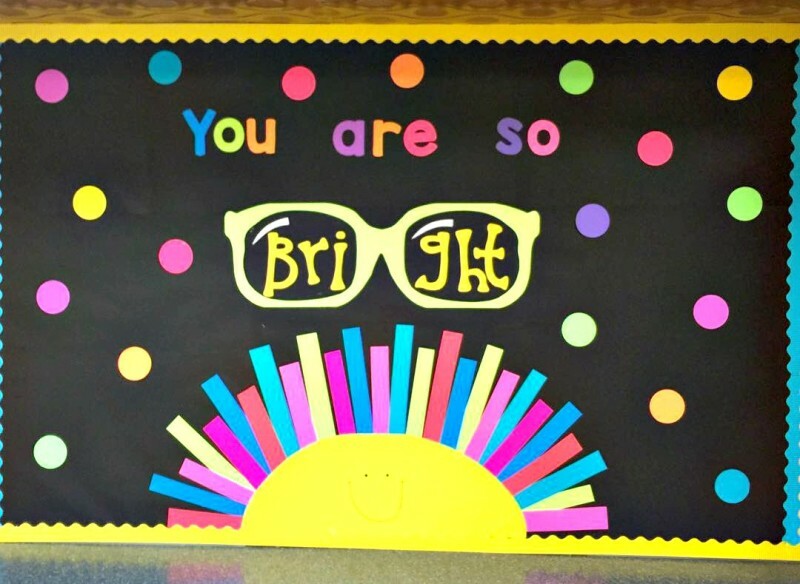 This bulletin board created with Astrobrights paper, is a favorite for parents and students. They love taking pictures of their accomplishments in front of it! Teachers and students enjoying Astrobrights paper daily! Then, Summer brought us #25daysofcolor from bloggers and Bright Minds! 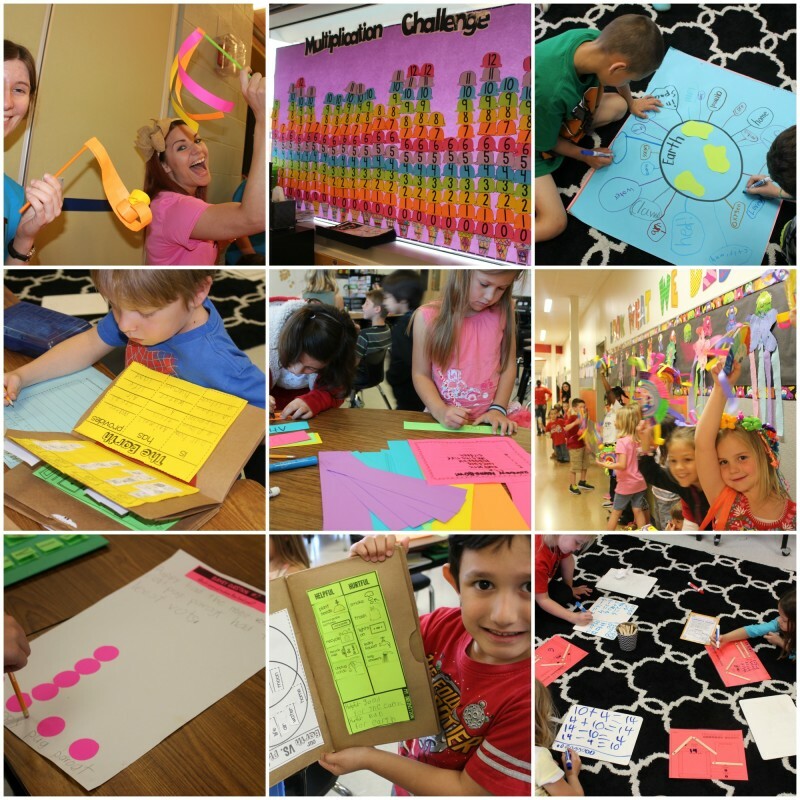 During the summer and fall, the Bright Minds team encouraged you to submit your entries to the Colorize Your Classroom Challenge in three different categories. 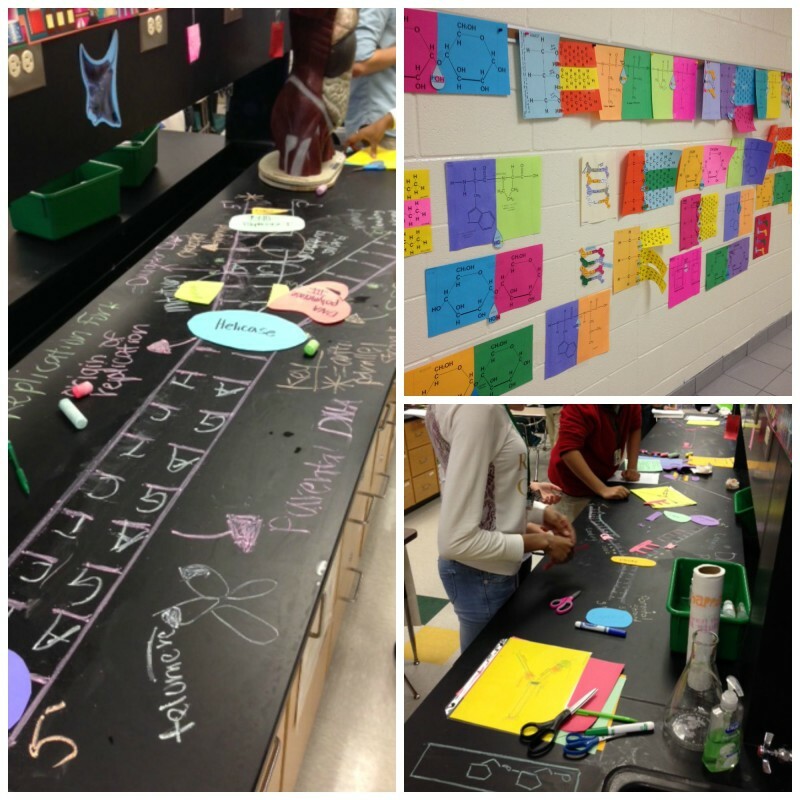 This year’s challenges focused on organization, décor, memorization and differentiated learning! 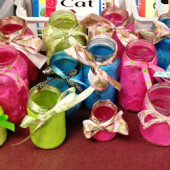 What resulted was a gallery of photos from teachers across the nation sharing beautiful facets of our community of work. So who won the big challenge!?!?! RIGHT??? 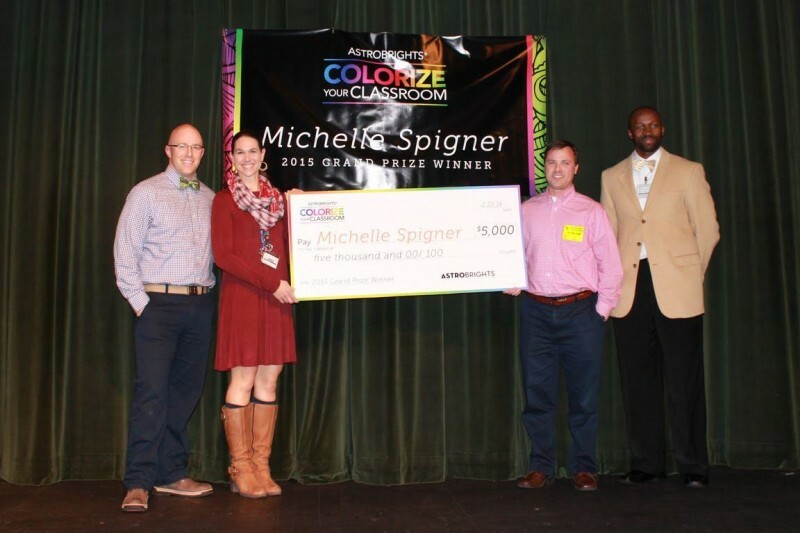 The new Grand prize winner of the 2016 Colorize your Classroom Challenge is Michelle Spigner, an AP biology teacher at Spring Valley High School in Columbia, South Carolina! Representatives from Astrobrights recently presented Spigner with an award of $5,000 to help transform her classroom into the ideal learning environment for her students. Look for the (CYC) Colorize your Classroom challenge again this summer you could be this year’s winner! I love your school motto, Dream, Believe, Achieve. How did you make those posters? I would love to do that in my hallway. We used large Astrobrights paper and just hand drew and cut out the letters.